All deals listed below start today and expire at midnight on Friday 23rd November 2018! WIN A FREE FAMILY SHOOT! MASSIVE DISCOUNT ON NEXT IN-PERSON ROOST WORKSHOP! 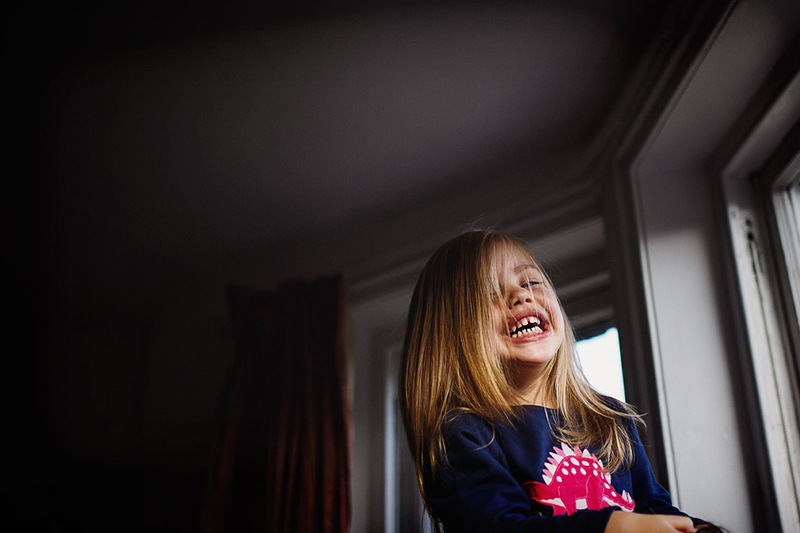 My next family photography workshop – The Roost – takes place on Thursday 14th March in central London. Half the places have already gone, but you can grab yours with a hefty £75 Black Friday discount – just enter the coupon code BLACKFRIDAY at checkout and it will be applied. MASSIVE DISCOUNT ON 4 MONTH SKYPE MENTORING PROGRAM! Any questions please do get in touch and I’ll be happy to help!